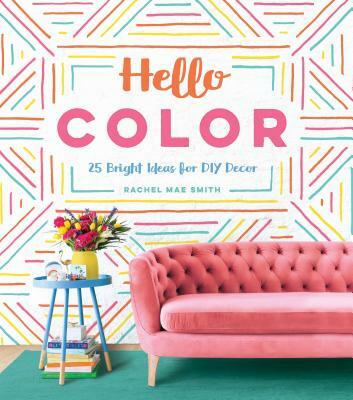 Rachel Mae Smith is a lifestyle writer, photographer, and author of the popular blog The Crafted Life. Her work centers on making fun and colorful projects using accessible items and techniques to help readers create items that convey personal style without stress. She has been featured in Martha Stewart Living, Better Homes & Gardens, and Real Simple, among others. When she’s not brushing glitter out of her hair, you can find her exploring and color hunting around the world. Visit her online at www.thecraftedlife.com and on Instagram at @thecraftedlife.